With a top-down approach to determining market size and brand share for Canada’s crop protection and seed markets, the BPI market research report combines two sources of data: product sales from the distribution channel and product use pattern data from grower surveys. This approach fulfills the needs of both manufacturers and distributors for market information, as well as fills the gaps in the accuracy and timeliness of market information. 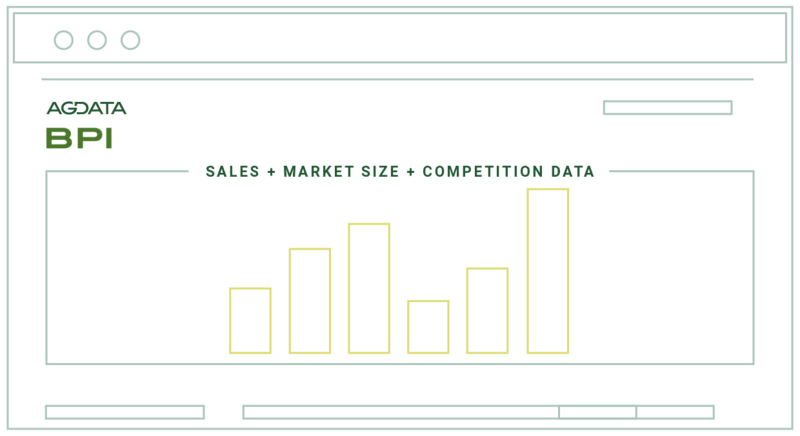 Provides access to accurate reports from distributors on their sales, market size, and competition. Based on actual sales data that can be audited with both manufacturers and distributors – which ensures greater data accuracy. Weighs all data equally without favoring the top of mind brands when surveying for a comprehensive, unbiased insights. Reports can be generated based on specific product categories and customized geographies.